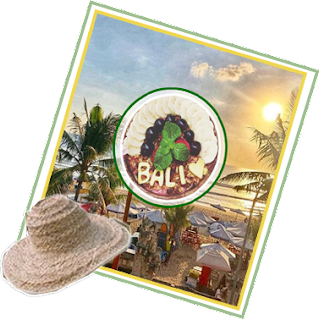 02 Kuta, One of the Best places in Bali to see the Sunsets ? 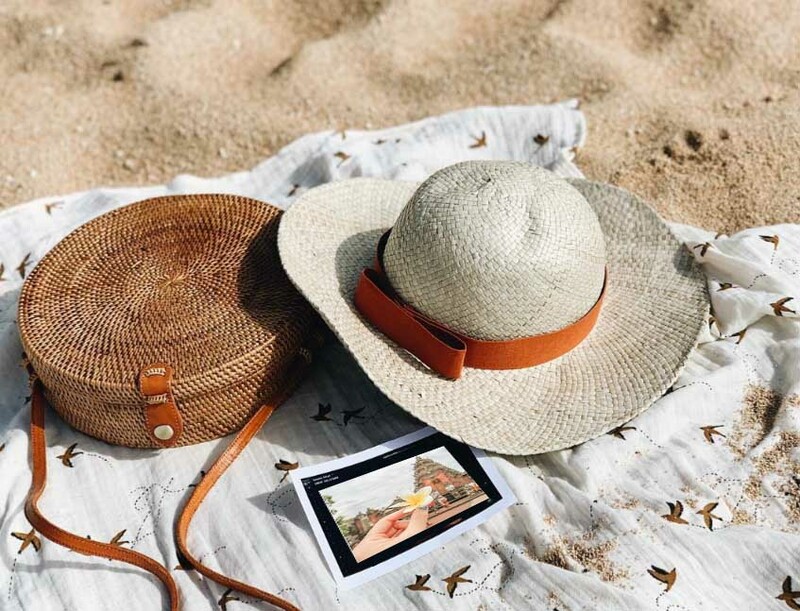 One of the pioneering beach resort areas on Bali’s south-western coastline, Kuta Beach still attracts a mix of travellers as it offers something for everyone. Every day a good one, congratulations !! 03 Seminyak, Enjoying beautiful sunsets between the colourful umbrellas on Seminyak beach. This is absolutely breathtaking!! The view is soo beautiful!! 04 Uluwatu, Are you planning a romantic honeymoon or valentine at a cool hotel or resort on the island of Bali? Or you want to be alone accompanied by the waves and views of Uluwatu beach? Please choose this cool vacation accommodation! 06 Nusa Penida, The view was just fantastic ? and we could barely believe our eyes ? The water was so indescribably blue and clear ? the waves broke so powerfully on the rock ߌ?and the landscape ߌ? 07 Nusa Dua, Love is like sand on the beach. The more you hold the more detached. Treat love wisely. Exploring the beautiful beaches of the Bukit Peninsula will guarantee lifetime-lasting pleasurable memories. Who would you bring? 08. Sanur, There are many cafes along the Sanur Beach, lots of the cafes are very Instagramable , has very unique design , has beautiful view of calm beach and yummy food from breakfast till dinner time. 09. Tanah Lot. "Land in the Sea" in Balinese. The temple is one of seven sea temples around the Balinese coast that were established within eyesight of the next to form a chain along the south-western coast to honor the gods of the sea. 10. Lembongan. So incredibly lucky to dip into the ocean every day Washing away all worries and feeling inspirered to create our dream life.